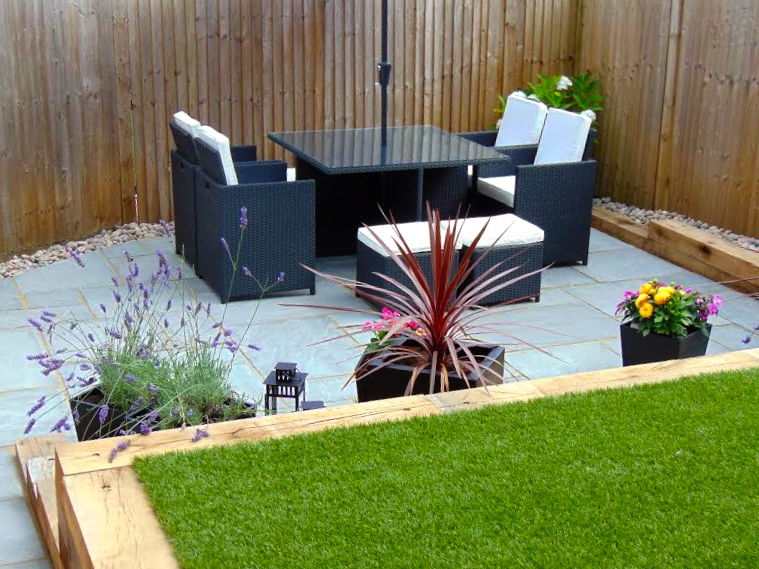 Artificial turf is an excellent choice for small gardens. 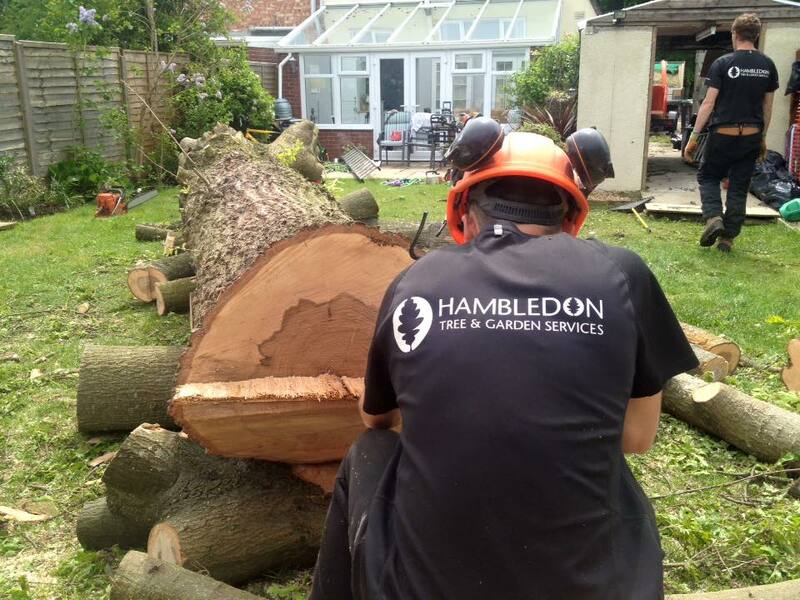 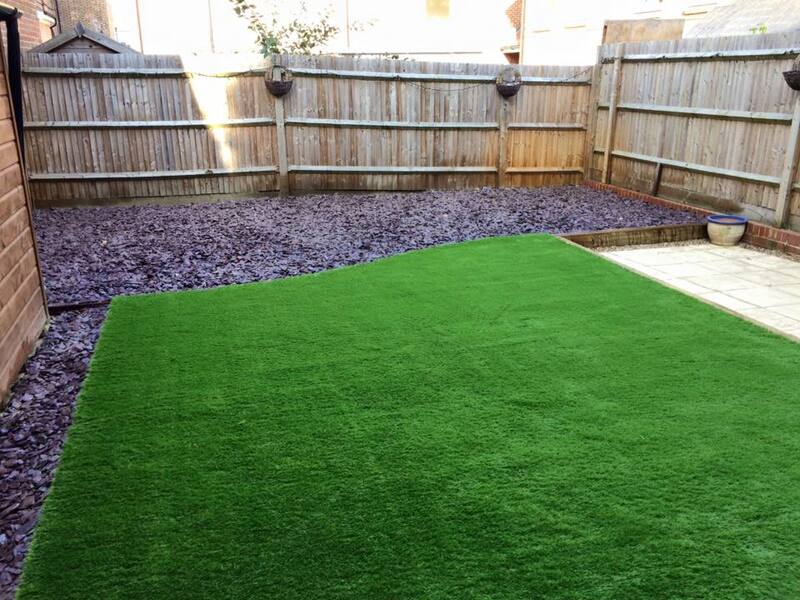 It is virtually maintenance free and the product we used is guaranteed for 10 years. 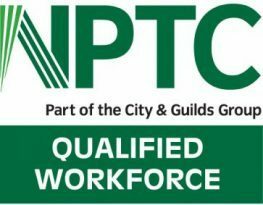 It is perfect for all the family, particularly for pets and children to be able to use the garden all year round. 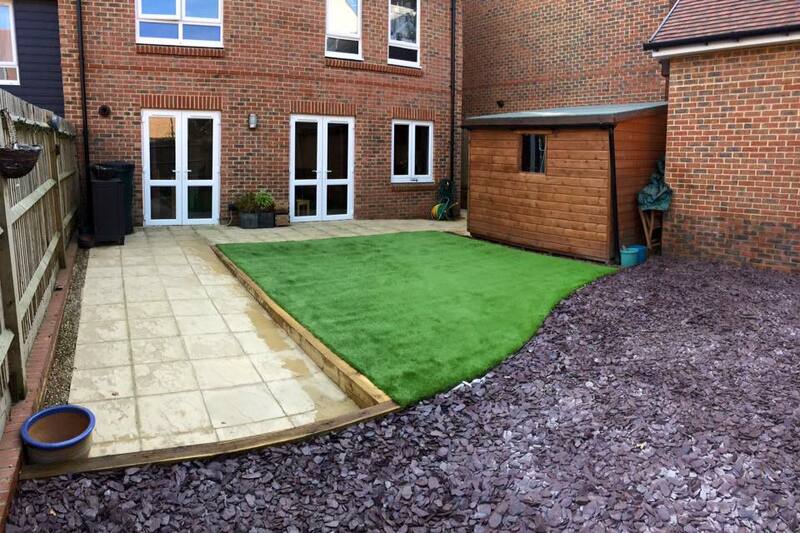 “Chris and his gang worked so hard to complete the garden in a day. 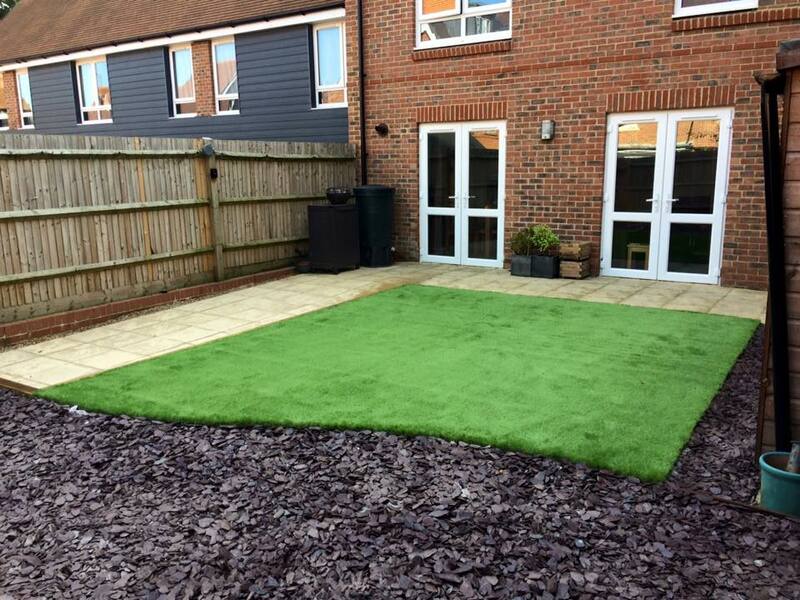 They cleaned up afterwards were polite and helpful, and we wouldn't hesitate to recommend them. 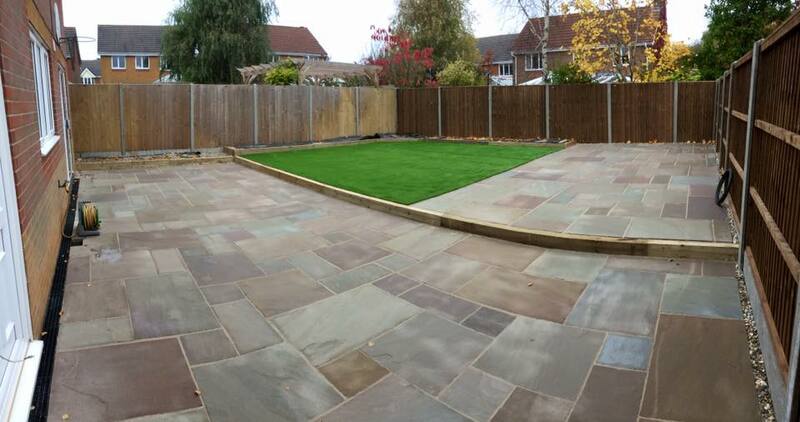 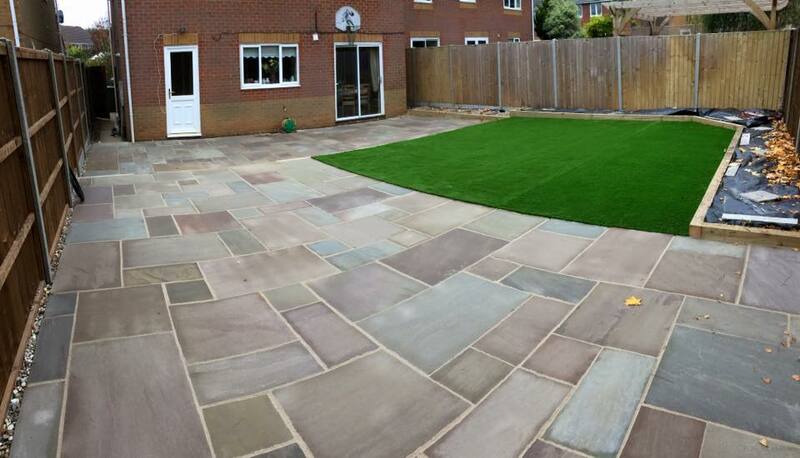 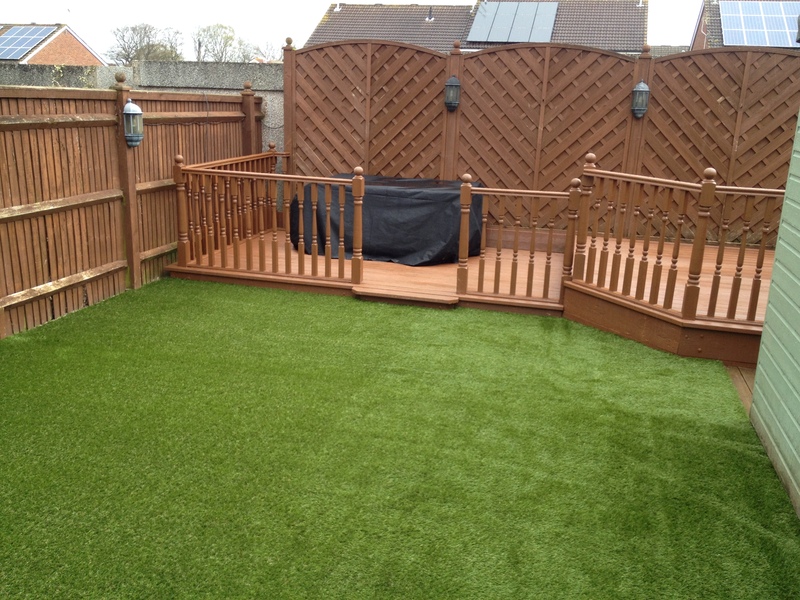 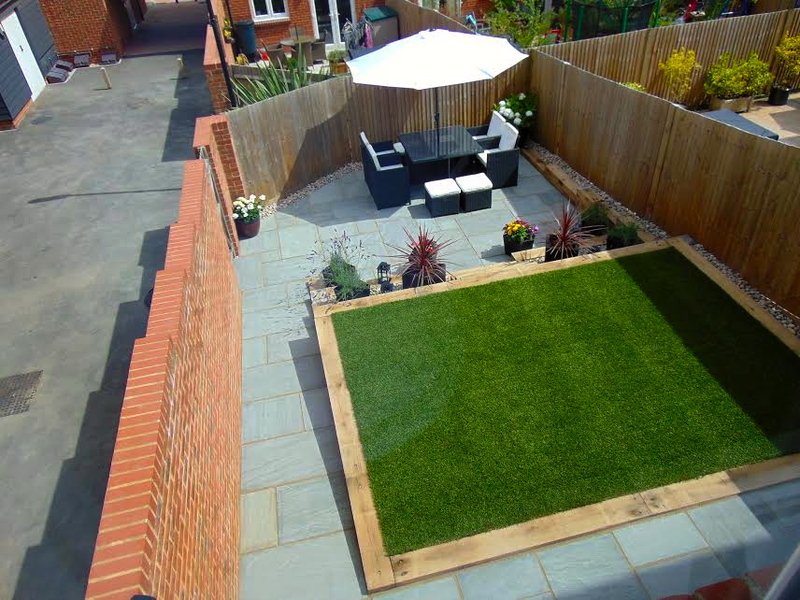 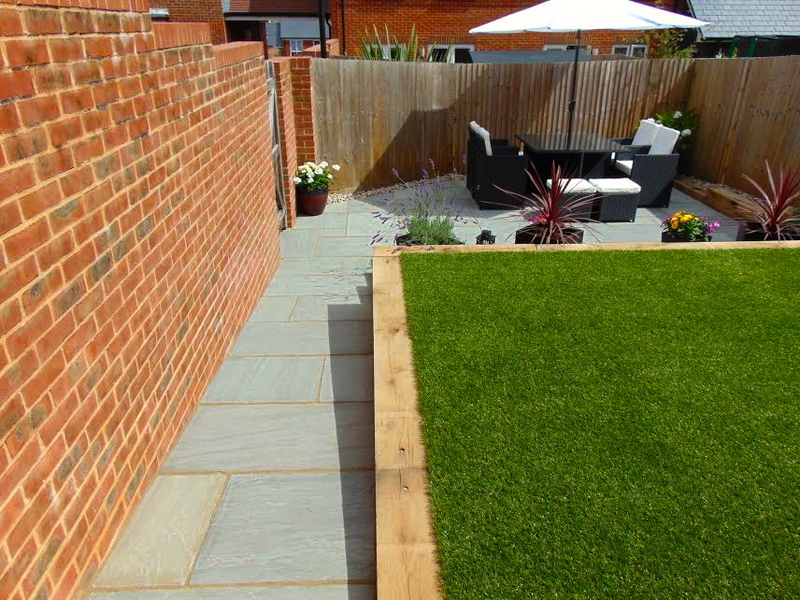 Garden looks fabulous!” Artificial Grass Customer, Checkatrade Review.